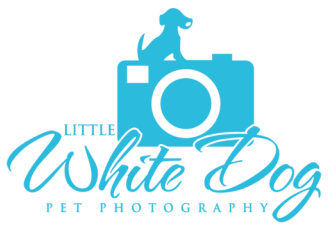 Little White Dog Pet Photography - Welcome to Little White Dog Pet Photography! Hope my pet photos make you smile. And I'd love to show how much your dog loves that you're in it. designed to show your pet's joy for life and the special bond that they share with you.